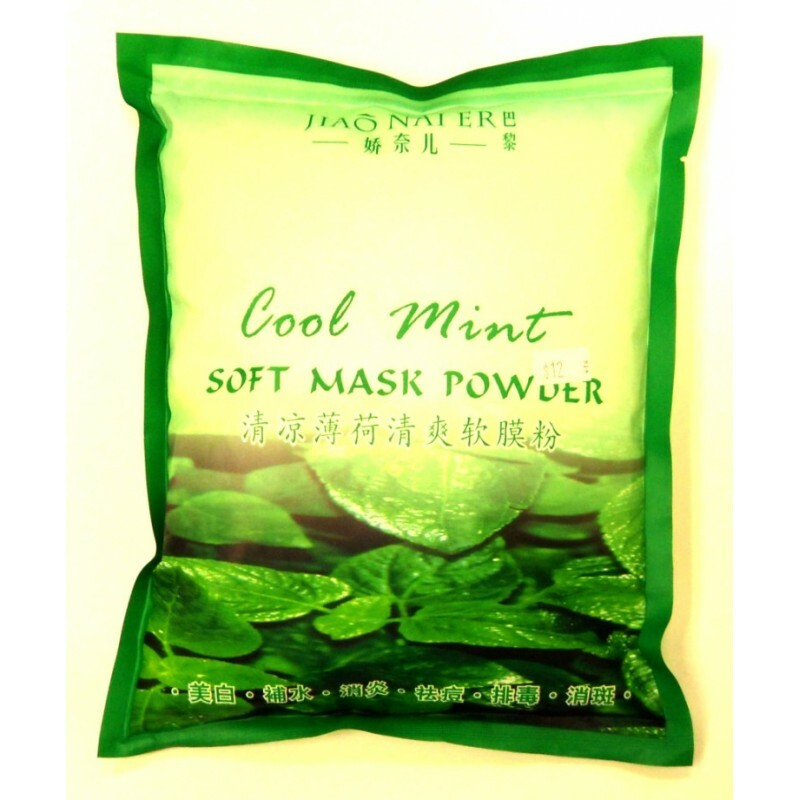 Ingredients: Carrageen hydrolysate, potassium, alginate, powdered soybean, vitamins, menthol, menthol extract and clay powder. Benefits: Smooth skin and kills germs. Tones and balances skin.